The VACB series of high performance charbroilers deliver the most uniform heat distribution pattern of any charbroiler on the market. 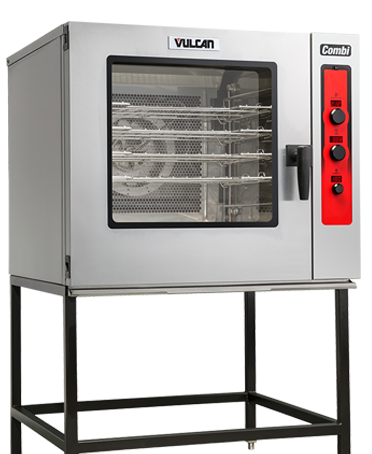 The unique construction of this charbroiler delivers the greatest available cooking area in the 550F-700F “sweet spot” for your restaurant. 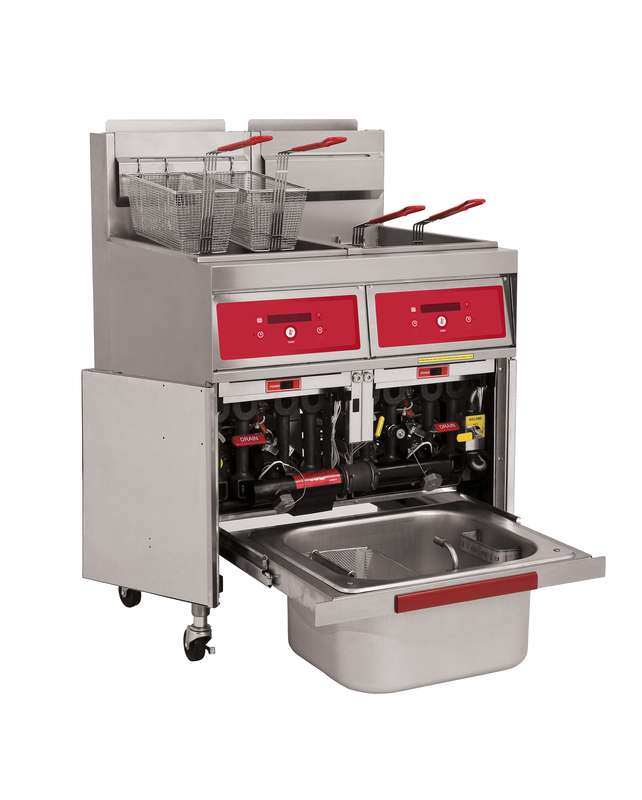 Improve your bottom line by increasing cooking throughput, unit performance and reducing the costs of operation and food waste. The VACB design is perfect for mounting on a refrigerated base because the units’ heat deflector plates create a cool zone below the burner box. This focuses all the burner heat into the cooking process and keeping punishing heat away from your refrigeration.